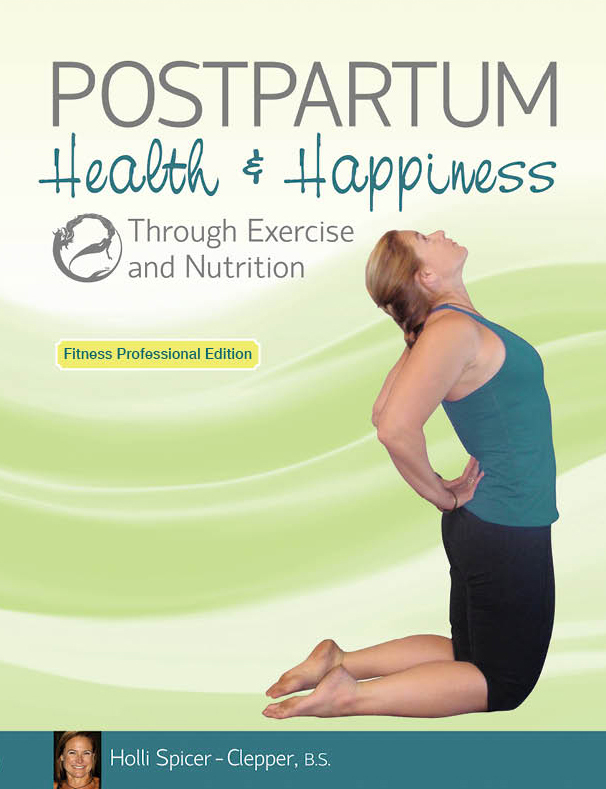 Postpartum Health and Happiness Through Exercise and Nutrition is an excellent resource for personal trainers and group fitness instructors who work with postpartum women, be it one month or five years. Through Holli’s 25 plus years of experience as a trainer, group fitness instructor and educator in the fitness industry she has developed a cutting-edge course that helps Mother’s get their bodies back, reduce stress and create healthy eating habits for the entire family. 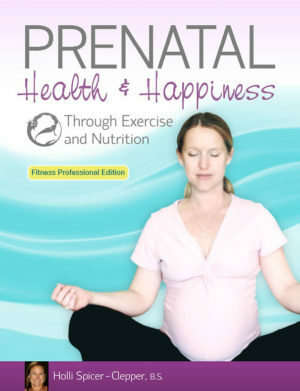 Understand how to get the abdominal wall working after a natural birth, C-section or diastasis recti. Learn key yoga poses to reduce stress and tension and strength training exercises to restore function and posture. 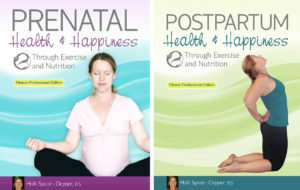 Understand how a holistic approach to nutrition can help new mom’s get the weight off and increase breast milk supply. Learn why breast feeding is the best option for newborns and why you should avoid soy formula completely. Lastly, a brief introduction to children’s nutrition is given along with an introduction to homeopathy. ACE approved for 1.4 CECs, NASM approved for 1.0 CEUs, and AFAA approved for 10 CEUs.